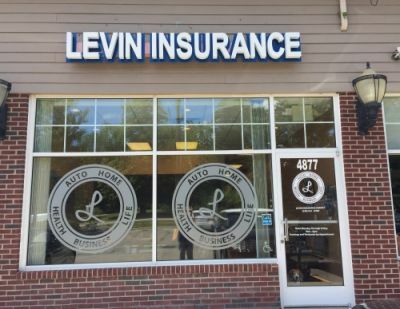 Auto, Car, Home, Boat, Motorcycle Insurance in Commerce Township Michigan - Levin Insurance Agency	"
We are an Independent Insurance Agency. This means that, unlike many other insurances agencies that can only offer you insurance from the one company they represent, we represent many companies. This allows us to offer you a policy with the combination of price and coverage you desire, from a broad group of the best insurance carriers in Michigan. We are located in Commerce Township and service customers throughout the state of Michigan. We offer all types of Personal Insurance coverages to our clients in Michigan including Auto Insurance, Homeowners Insurance, Condo Insurance, Manufactured / Mobile Home, and Renters Insurance. Give us a quick call today at (248) 531-8300 or submit one of our online quote request forms - we conveniently offer an entire solution for all your insurance and business needs.